Wow take a look at those miles!!! 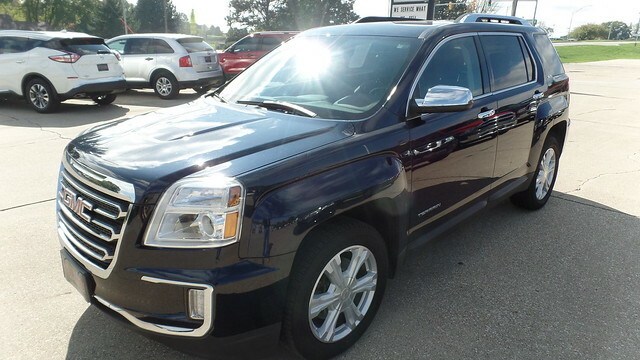 This GMC Terrain is a nice extras clean vehicle. Some of the equipment on this vehicle include Keyless Entry, Remote Start, Heated Front Seats, Luggage Rack, LED Running Lights, Back Up Camera, Power Driver Seat, Sirius Radio, Alloy Wheels. This unit has been serviced and is ready to roll.